The annual Arthritis Foundation Walk to Cure Arthritis is coming up on Saturday, May 6, at Worlds of Fun. KCAOII will be volunteering again this year, and if you’re interested in starting a team, it’s never too early to start getting organized. The walk starts at 9 a.m., and “waggers” (your furry, four-legged best bud) are welcome to join in the fun! 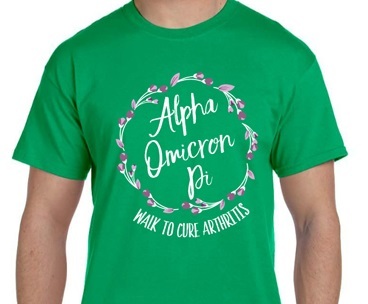 Get all the details about the event at the Walk to Cure Arthritis website.